Oak Ridge National Laboratory (ORNL) will collaborate with industrial partners on two projects under the latest round of awards by the U.S. Department of Energy (DOE) as part of its High Performance Computing programs to support the manufacturing industry and to help develop advanced materials. In a project under DOE’s High Performance Computing for Materials (HPC4Materials) Program, ORNL will collaborate with Arconic Inc. and Lawrence Livermore National Laboratory (LLNL) to develop an advanced understanding of the non-equilibrium metallic phases that occur during metal additive manufacturing processes. The project is being co-funded by DOE’s Office of Fossil Energy and by DOE’s Advanced Manufacturing Office within the Office of Energy Efficiency and Renewable Energy (AMO-EERE). The HPC4Materials Program leverages the use of supercomputing resources to accelerate industry discovery, design, and development of new or modified materials for severe environments. 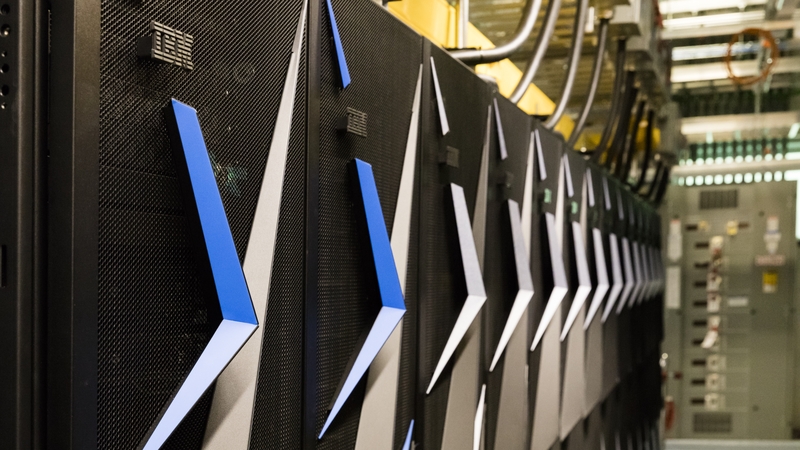 ORNL, LLNL, the National Energy Technology Laboratory, and Los Alamos National Laboratory are the principal DOE laboratories in the HPC4Materials Program. Computational science and applied materials science and engineering are two core capabilities of ORNL, and the laboratory brings these capabilities, along with its expertise in the development and characterization of materials for extreme environments, to support the program. The Office of Fossil Energy announced $450,000 in funding for both the Arconic project and one involving Vacuum Processing Engineering, Inc. and Sandia National Laboratories to study the mechanical lifetime of microchannel heat exchangers, an essential component in several clean energy technologies. Read more about the HPC4Materials projects announced on January 11. In a separate project under the High Performance Computing for Manufacturing (HPC4Mfg) Program, funded by AMO-EERE, ORNL will work with power management company Eaton Corporation to support the development of innovative direct-contact heat exchangers to recover low-grade waste heat from industrial processes. 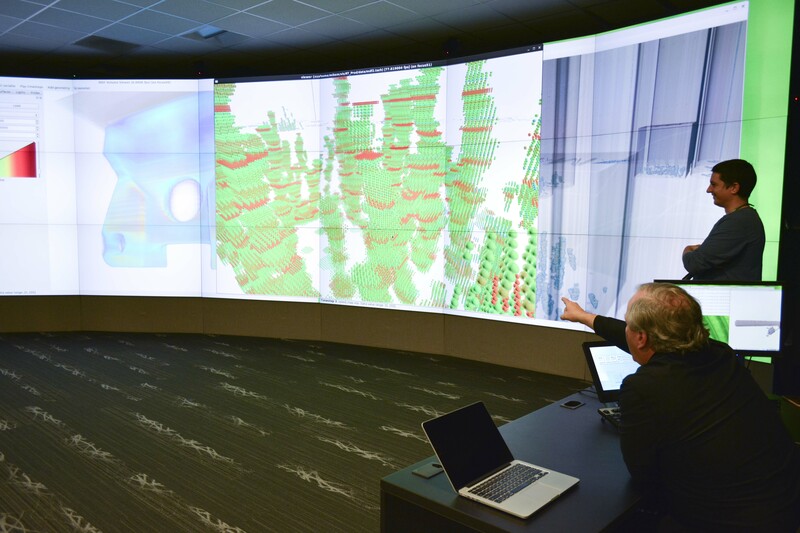 The partners will also leverage ORNL’s supercomputing expertise and capabilities, including a computational fluid dynamics code developed through the Consortium for Advanced Simulation of Light Water Reactors—a DOE Energy Innovation Hub led by ORNL. The code will be used to model and further understand the fundamentals of two-phase turbulent heat transfer within target fluids. Model predictions will be validated using Eaton data and by performing direct-contact heat exchange experiments. The ORNL project with Eaton was one of seven awards under the HPC4Mfg Program also announced on January 11. 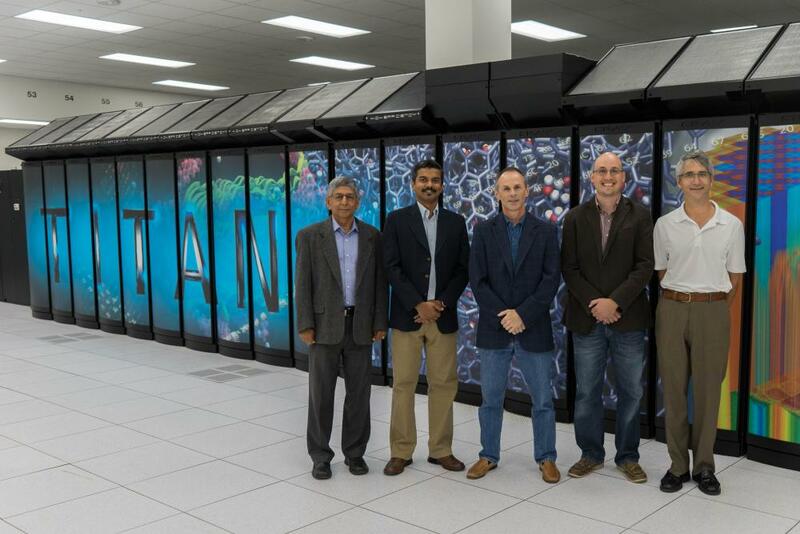 The program is an ongoing initiative led by LLNL, ORNL, and Lawrence Berkeley National Laboratory designed to utilize DOE’s high-performance computing resources and expertise to advance U.S. manufacturing and clean energy technologies. The latest funding announcement is the fourth since the program’s inception in 2015. 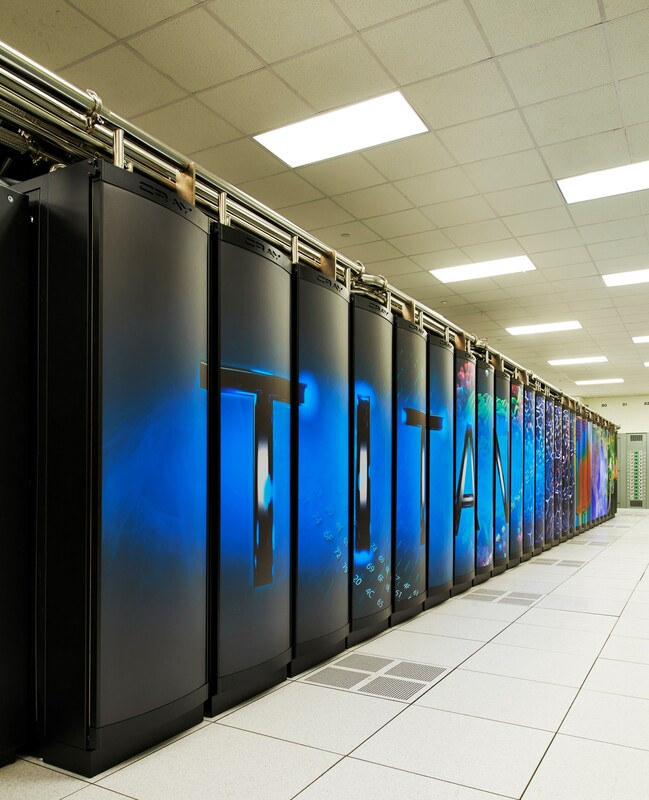 Each of the seven projects will receive up to $300,000 to support modeling and simulation subject-matter experts at the national laboratories and provide the needed supercomputing power. Industry partners will provide 20% to 50% cost-share, including the technical know-how and manufacturing data needed to tackle the project goals. Read more about the individual projects. ORNL has been involved in 14 prior HPC4Mfg projects, including collaborations with General Electric and the United Technologies Research Center to improve additive manufacturing processes; working with Arconic on other projects to develop new lightweight alloys and improve casting processes; a collaboration with Harper International on scale-up of carbon fiber production; and a project with The Timken Company to advance wind turbine reliability. To date, HPC4Mfg has provided more than $15 million in funding for a total of 47 private-public projects across the national lab system. The Office of Fossil Energy is responsible for federal research, development, and demonstration efforts on advanced power generation; power plant efficiency; water management; and carbon capture, utilization, and storage technologies, as well as the development of technological solutions for the prudent and sustainable development of our unconventional oil and gas domestic resources.